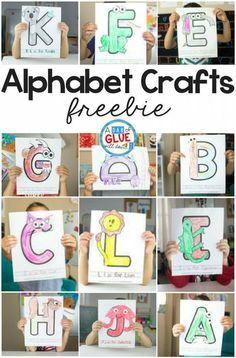 Are you looking for a simple craft for your students to make this winter? 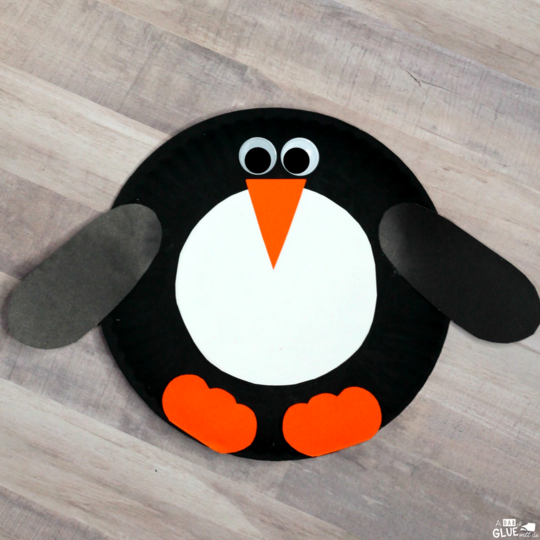 This Paper Plate Penguin Craft is an easy and creative activity that they are sure to love. 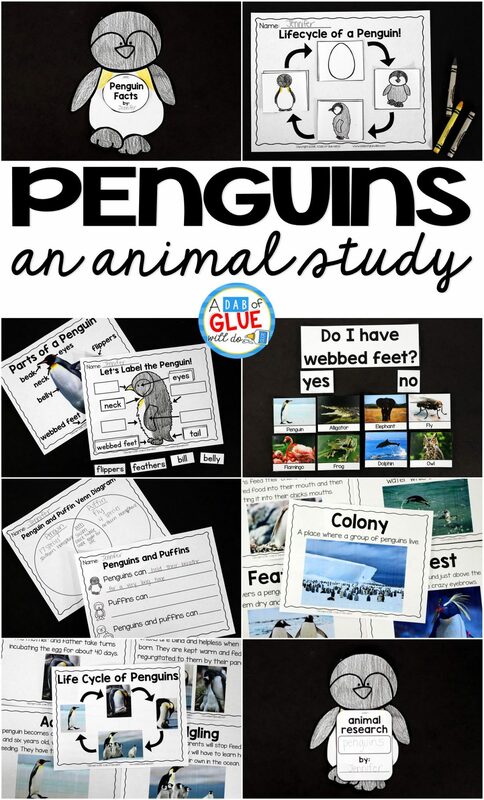 It also makes an adorable classroom decoration or a fun addition to your penguin unit study. 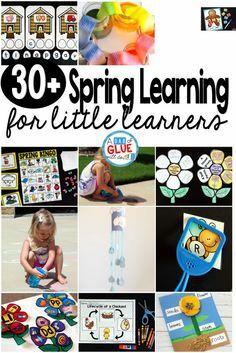 One of my favorite things about this penguin craft is that it is inexpensive to make. 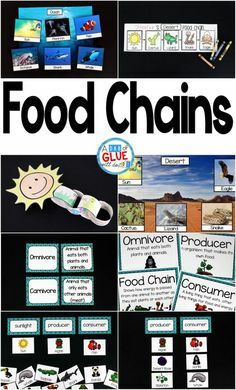 If you don’t already have the supplies in your classroom, you can find everything you need at the dollar store. 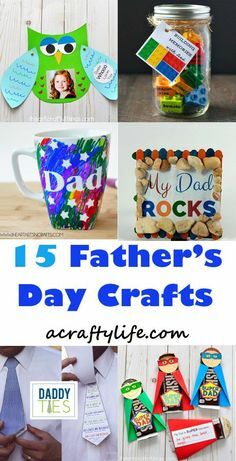 This simple animal craft requires very little preparation too. 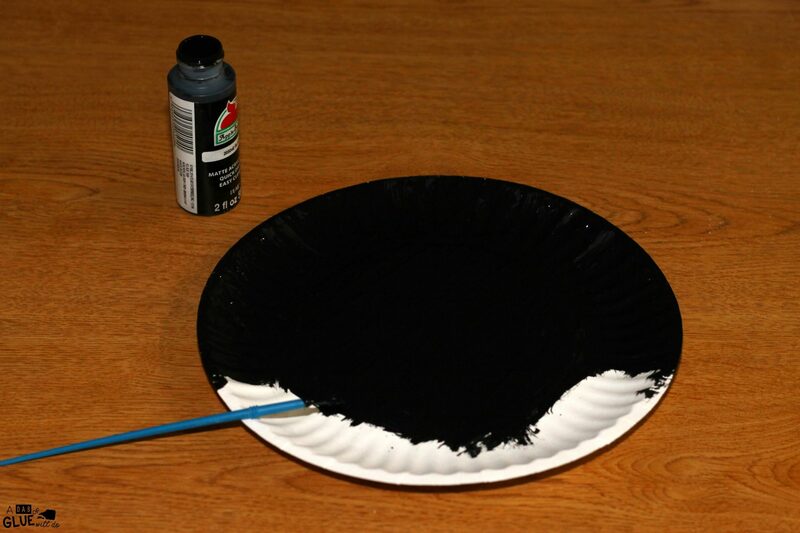 Simply spread the black paint onto a small paper plate or paint tray and lay out the rest of the materials for your students. 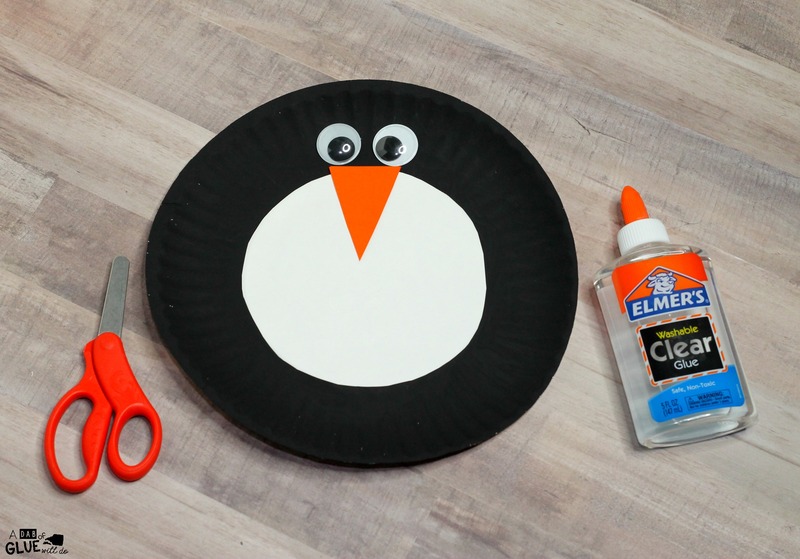 To begin making this penguin craft, your students will use the black paint to paint a paper plate. If you want to save time, you can buy black paper plates too. 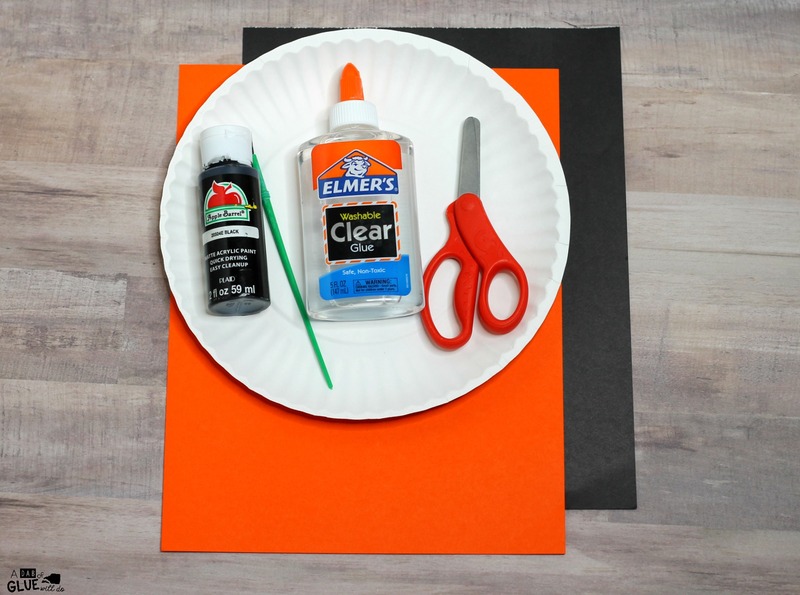 After the paint dries, cut a circle out of the white construction paper and glue it to the center of the paper plate. 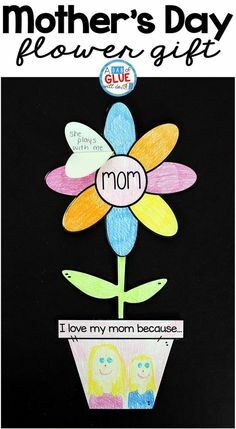 If you are working with older children, you can have them paint just the rim of the paper plate and leave the center white. 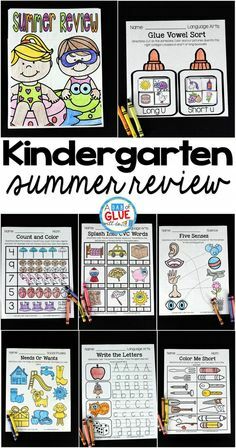 From my experience, it is easier for young children to paint the whole paper plate black and then add a white circle on top. 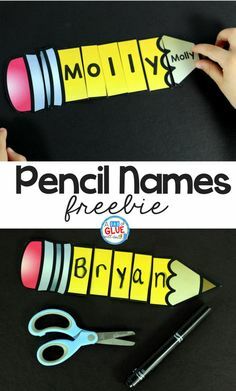 Next, your students will cut a triangle out of the orange construction paper. They will glue it towards the top of the paper plate for the penguin’s beak. They will then glue google eyes above the beak. 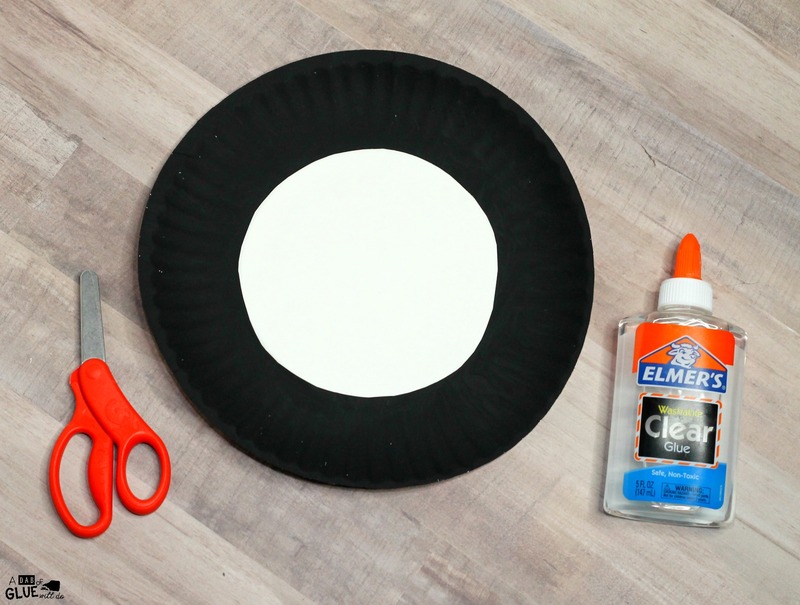 If you don’t have googly eyes, your students can cut circles out of white and black paper and create their own eyes. 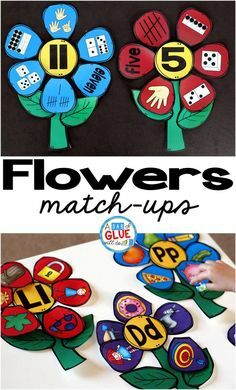 Then, your students will cut two ovals out of the orange construction paper. They will glue them onto the bottom of the paper plate for the penguin’s feet. Finally, your students will cut two long ovals out of the black construction paper. They can glue one oval to each side of the paper plate for the penguin’s wings. If you want the wings to move, your students can attach them with metal brads. 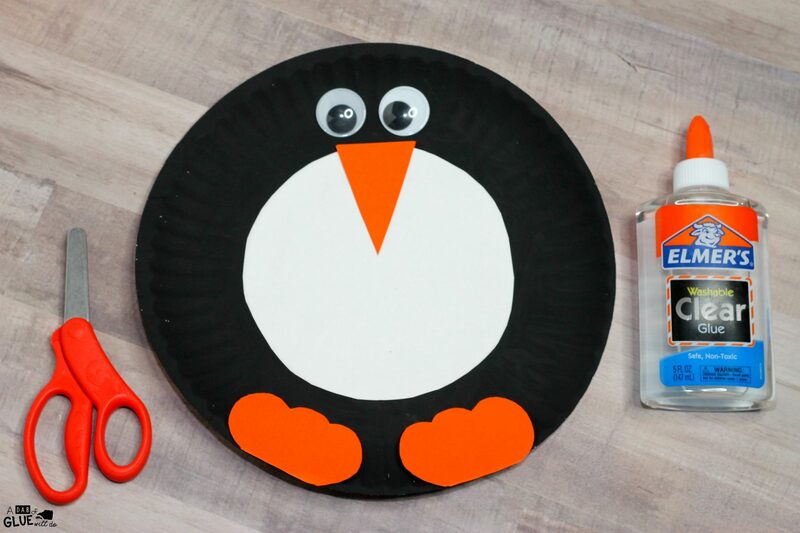 This Paper Plate Penguin Craft is easy for young children to make and the perfect addition to your penguin unit study. Sooooooo Cute!!!! 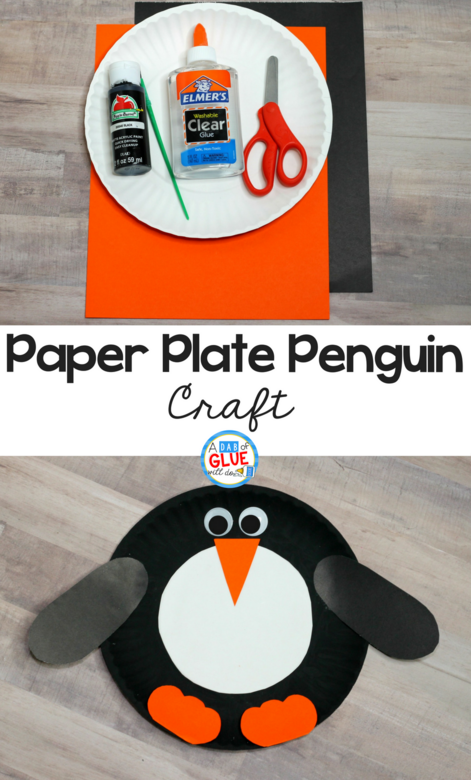 The paper plate penguin craft is perfect for preschoolers who love to paint. And, who doesn’t love penguins? 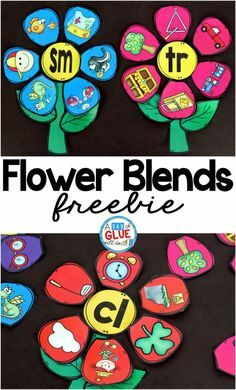 I’m glad you preschoolers love them!